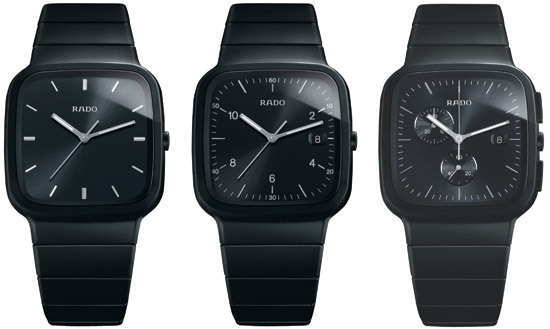 I’m not a very big fan of Rado but I do like this new model called the r5.5 by Jasper Morrison. It was first launched during the vienna design week in austria, and will be gradually introduced to the world market soon. My brother recommended I may like this blog. He was entirely right. This put up truly made my day. You cann’t imagine just how so much time I had spent for this information! Thanks!